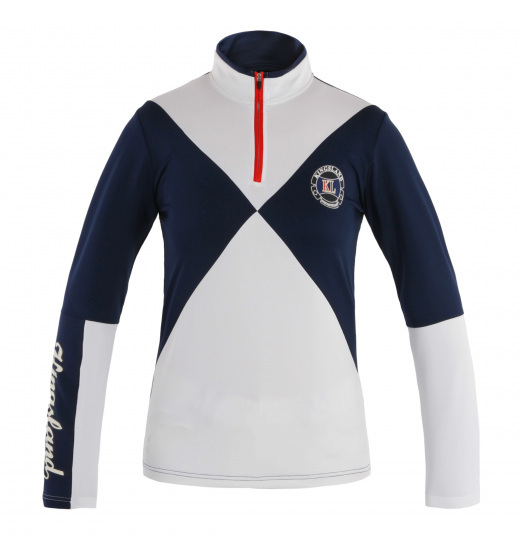 Fit ladies show shirt with long sleeves made entirely of breathable material. 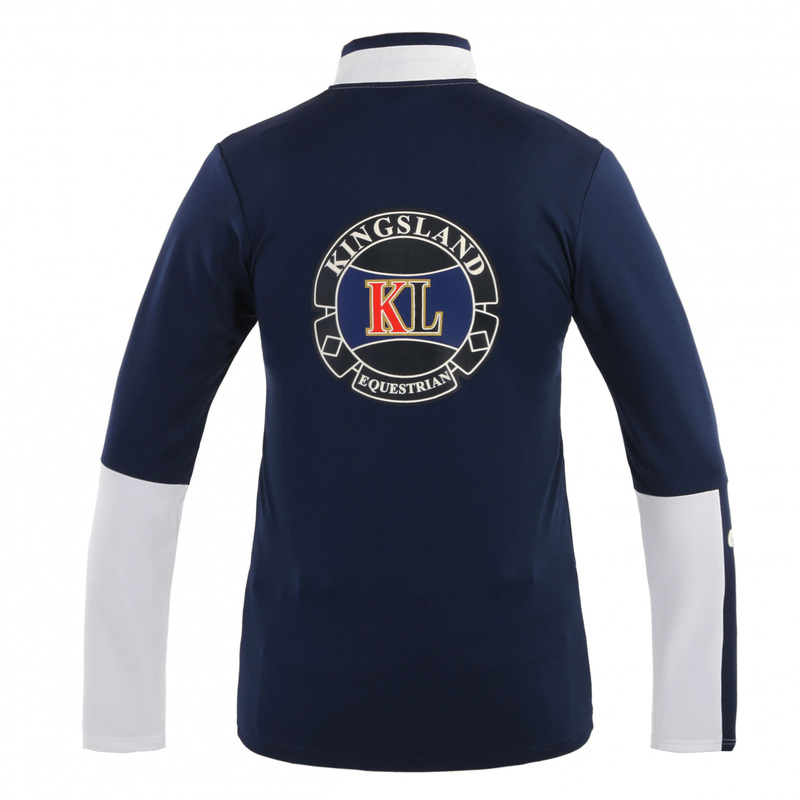 It is very functional solution for both the horse riding as well as during any kind of physical activity. It has embroidery of company logo on the left chest, back and sleeve.